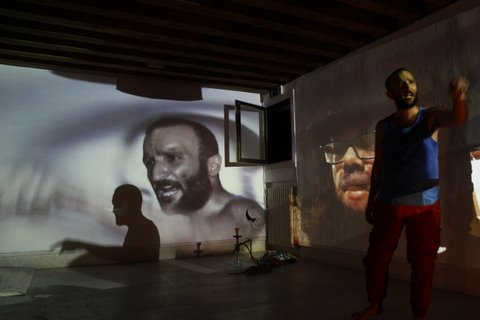 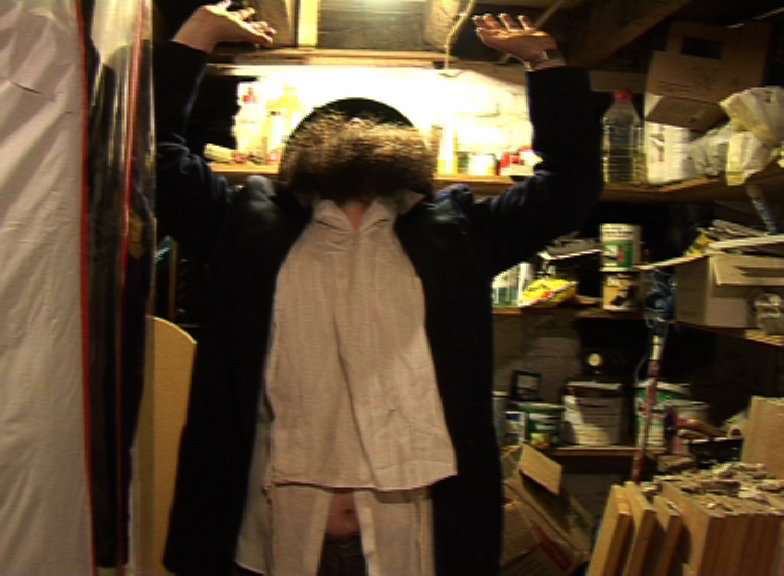 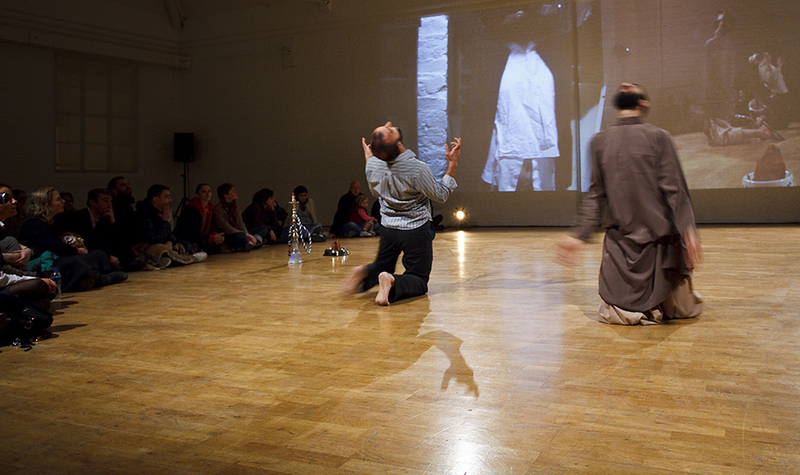 A performance depicting a video made of found footage alongside Ashery’s alter ego, the Orthodox Jew Marcus Fisher performing a set of instructions, with two cats and a toy black panther in a messy basement. 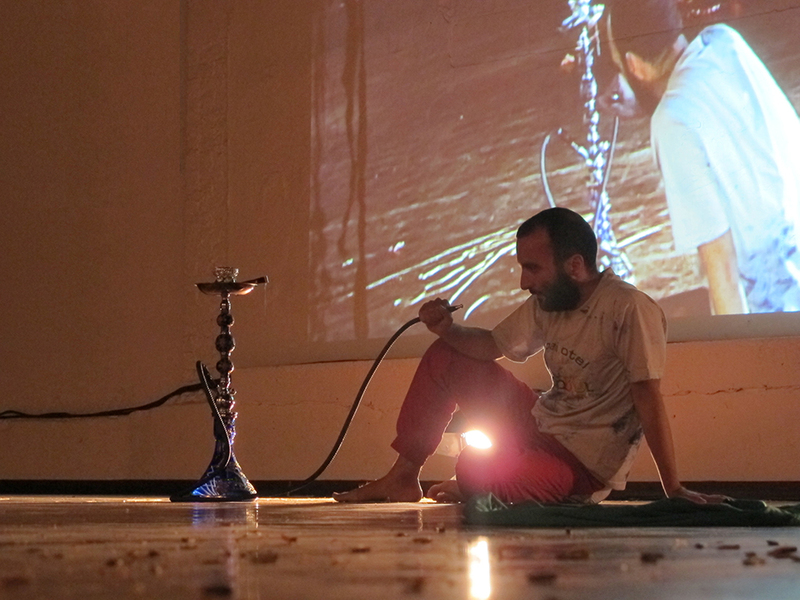 Performing the same instructions live, is a male contemporary dancer of Arab or Muslim decent. 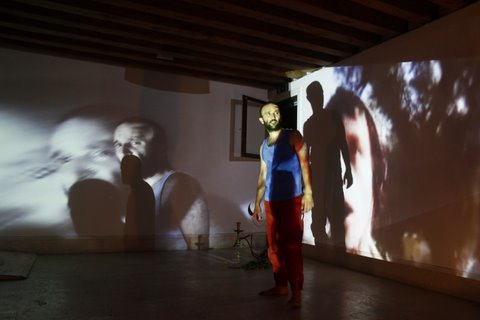 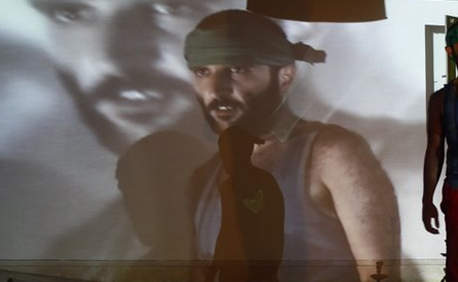 Influenced by Fluxes scores for actions, these Semitic instructions such as beat yourself and swear, engender a projected image of a Middle Eastern psyche, as seen through western eyes as well as self experienced.